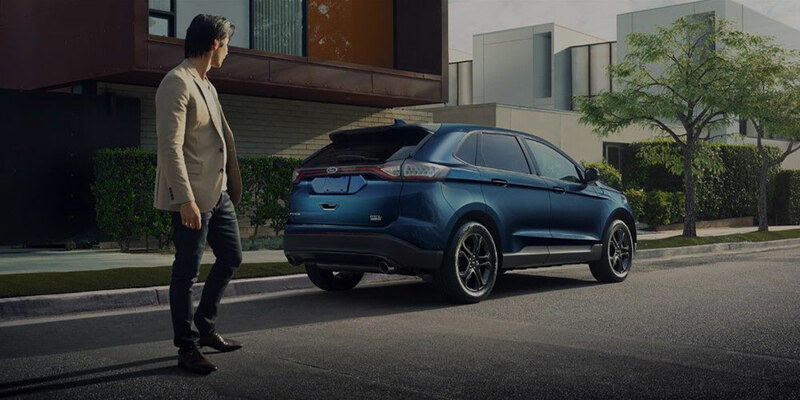 Before you hit the road in a Ford Certified Pre-Owned vehicle, we put every car, truck, SUV and crossover to the test. Only the vehicles that pass our 172-point inspection become Ford Certified Pre-Owned (CPO) vehicles. The Ford Certified Pre-Owned Program takes the risk out of buying a previously owned vehicle. 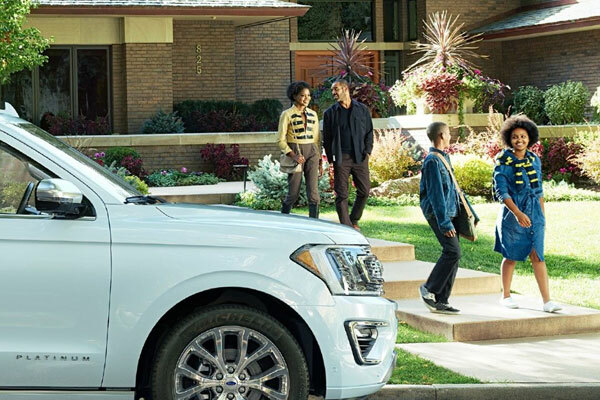 Driving a Ford CPO vehicle means driving with the knowledge and confidence that the vehicle you purchased has been thoroughly inspected and comes with a manufacturer-backed limited warranty coverage. In addition to 12-month/12,000-mile Comprehensive Limited Warranty coverage, every Ford Certified Pre-Owned vehicle also comes with 7-year/100,000-mile Powertrain Limited Warranty coverage (ask your dealer for warranty details). Before any vehicle can be called a Ford Certified Pre-Owned vehicle, it must pass a stringent 172-point inspection. 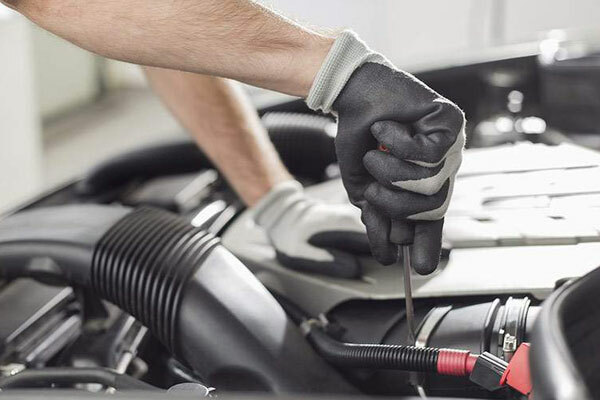 Factory-trained technicians recondition any component that does not meet program standards, or they replace it with only new Ford Motorcraft® or Ford Authorized Remanufactured Parts. 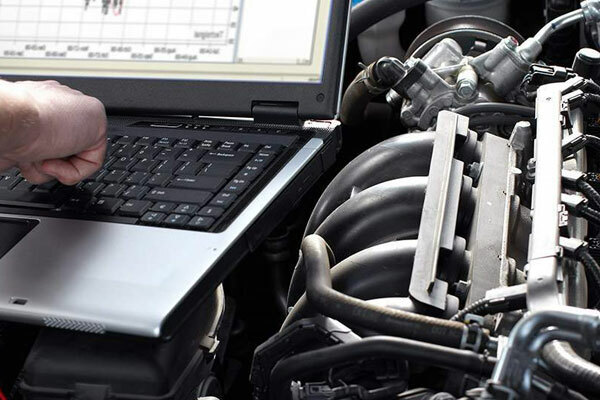 Ask your dealer for a copy of the Vehicle Inspection Checklist. You’ll definitely know your vehicle’s history when you purchase a Ford Certified Pre-Owned vehicle. 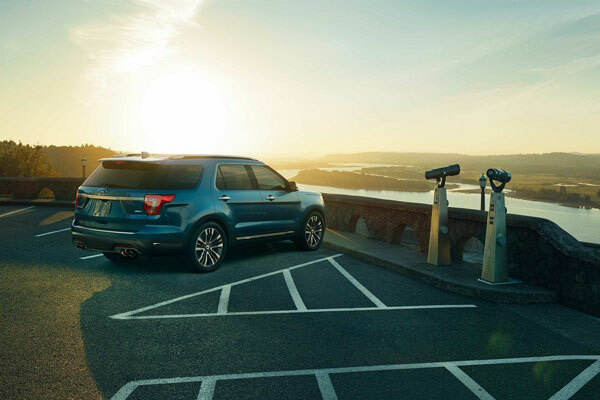 As part of the 172-point inspection process, a Vehicle History Report is run to identify any vehicle that does not meet Ford Certified Pre-Owned standards. Ask your dealer for a copy of this report.